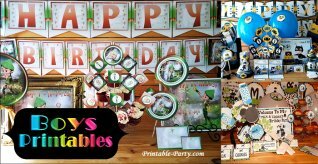 See all of our creative party theme ideas for birthday parties right here. 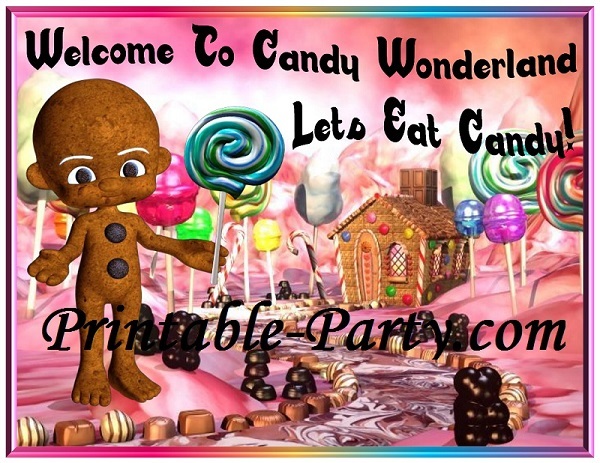 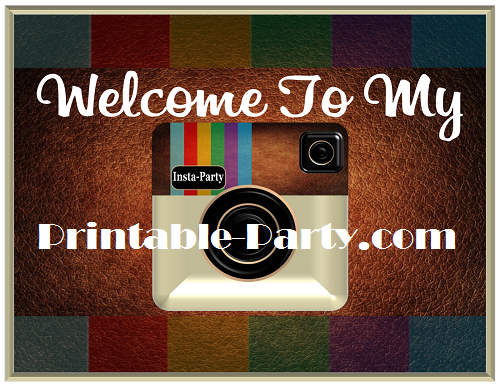 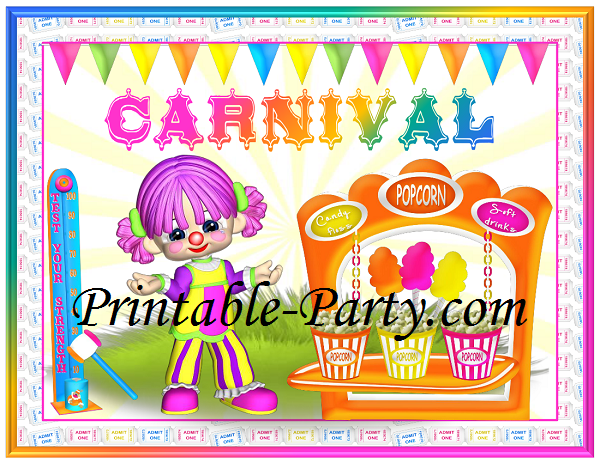 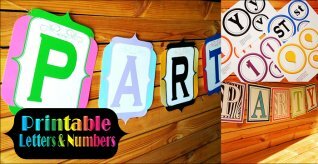 Have a peek at all of our creative party theme ideas, for printable party supplies. 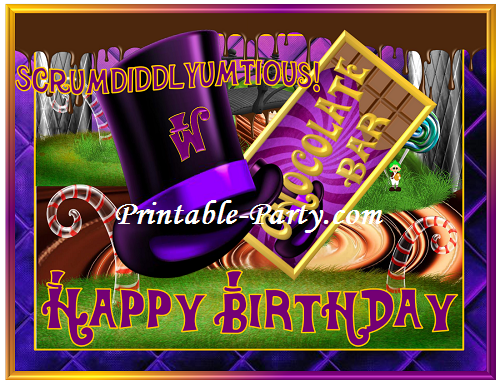 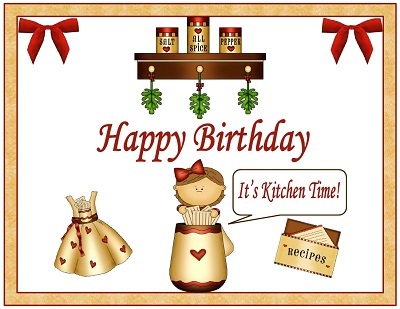 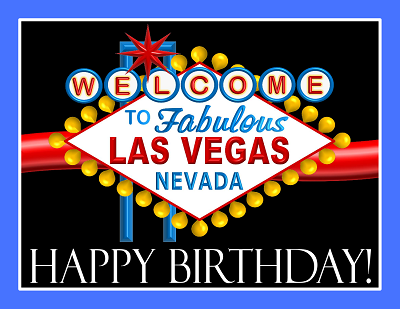 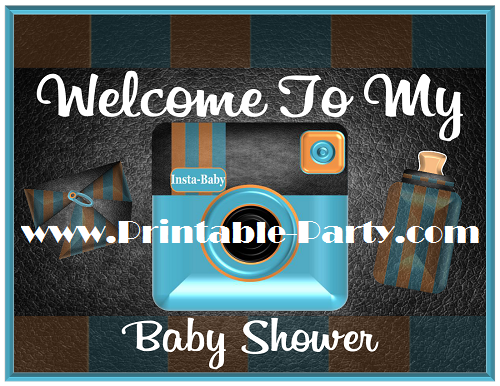 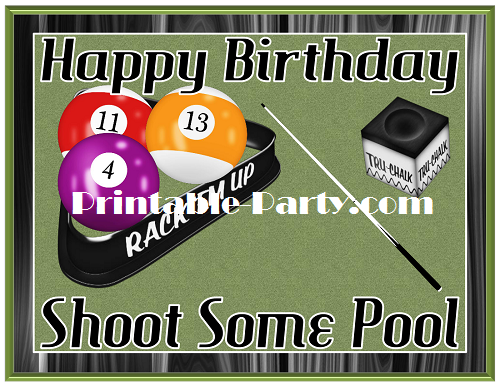 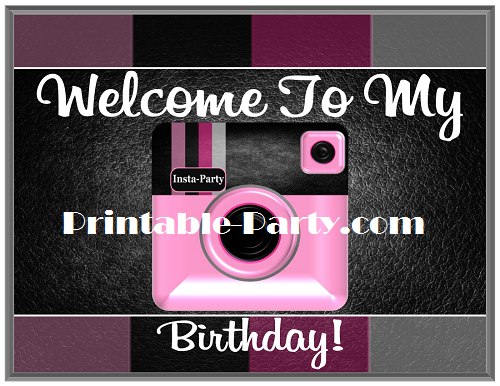 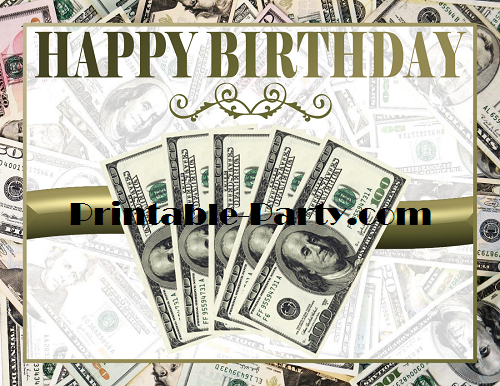 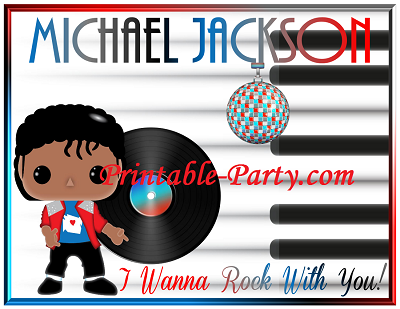 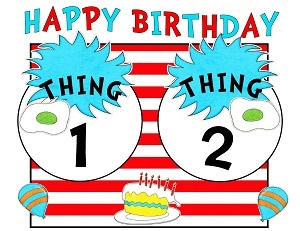 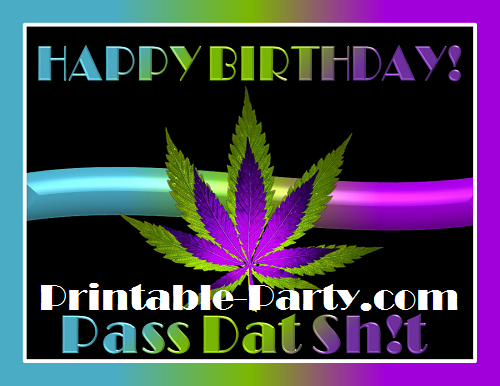 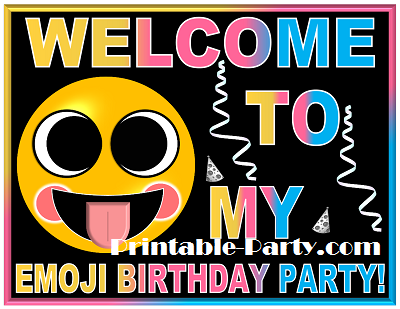 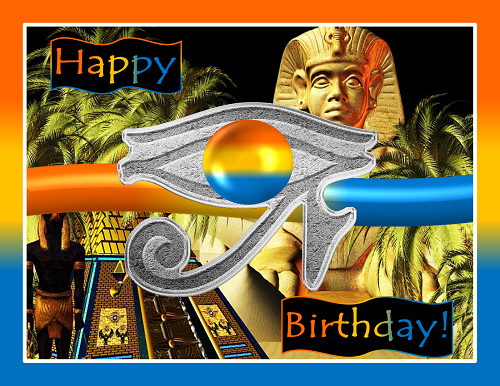 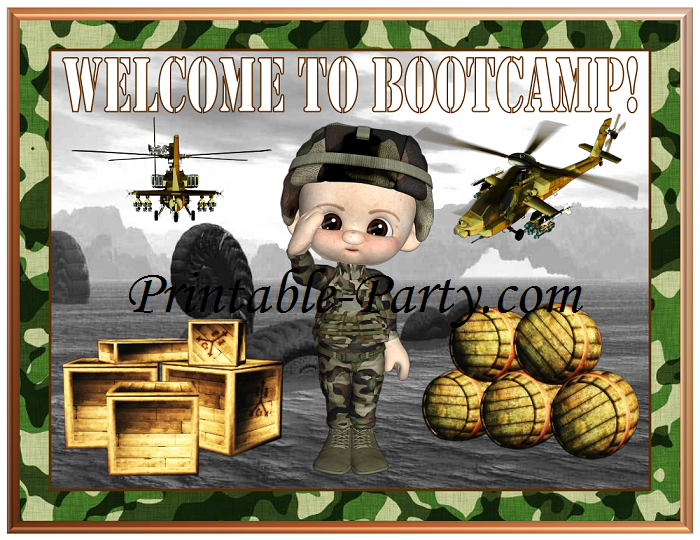 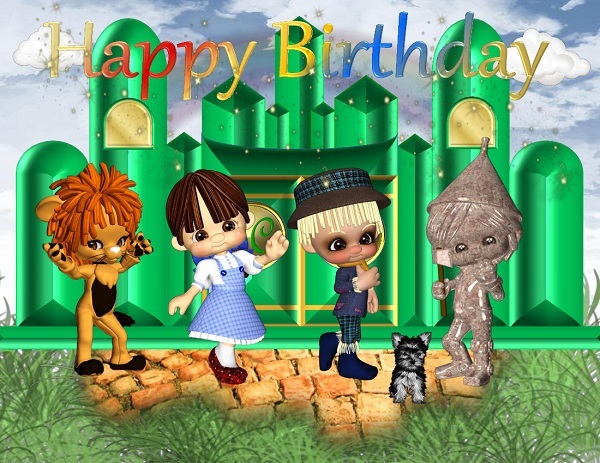 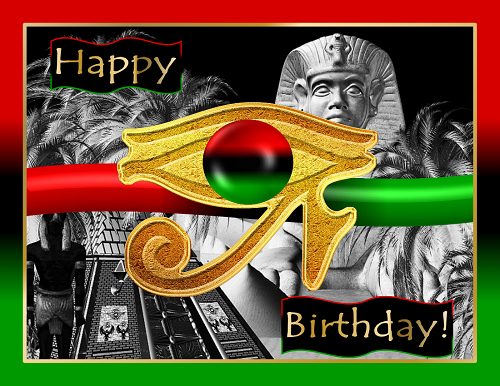 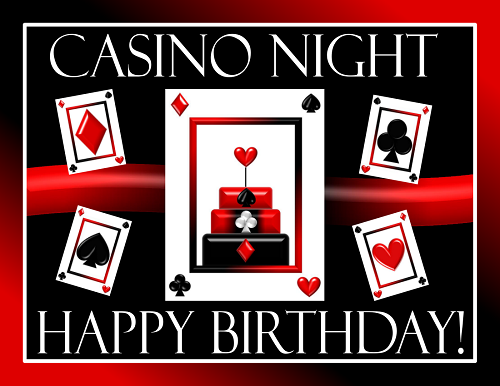 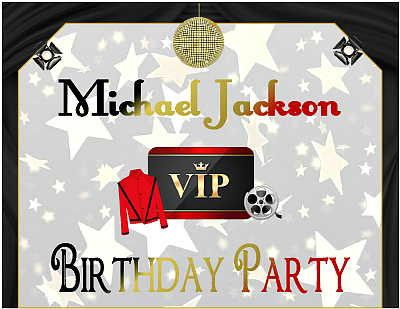 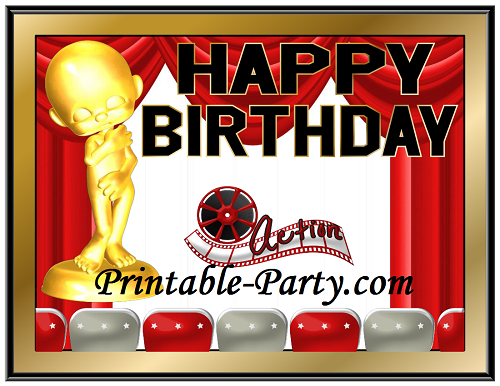 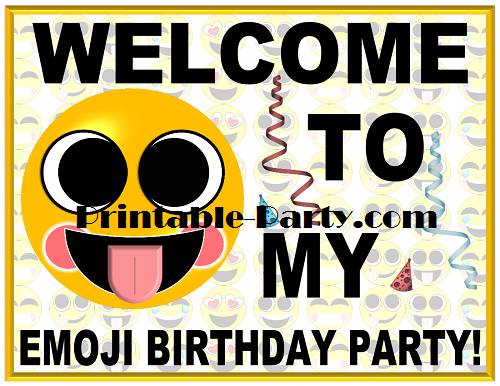 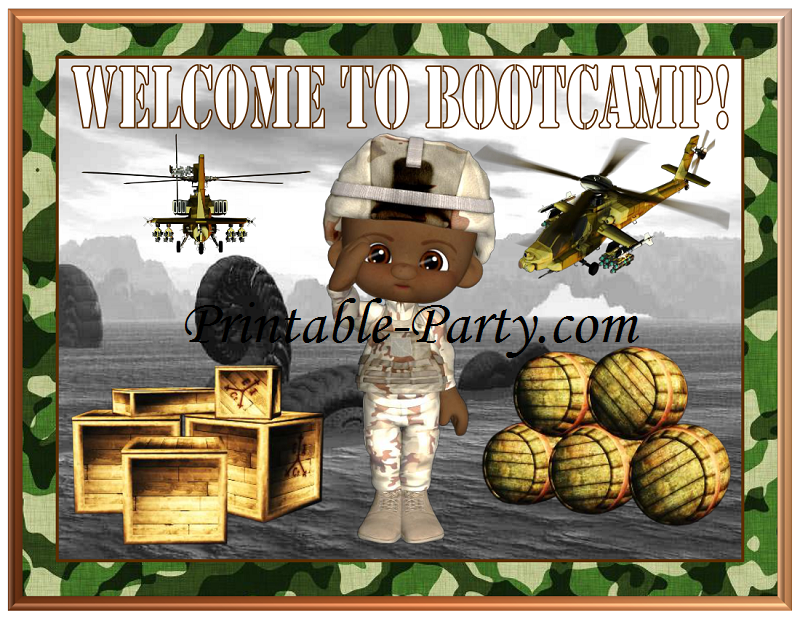 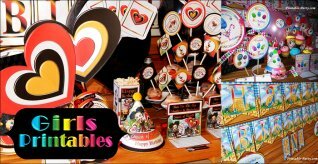 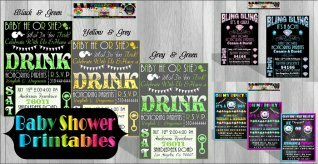 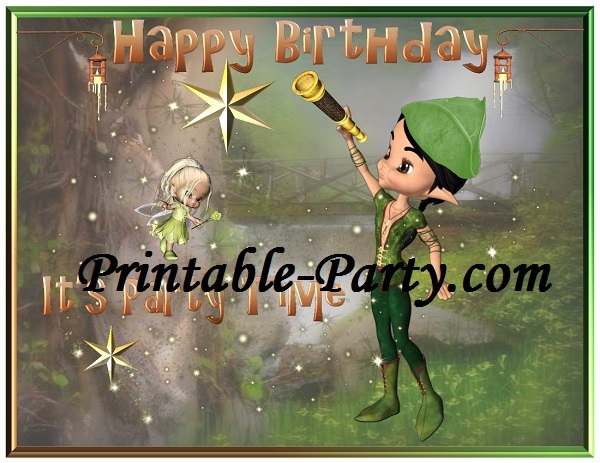 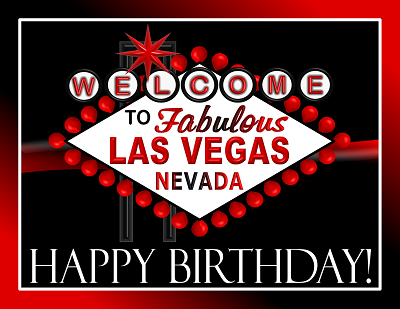 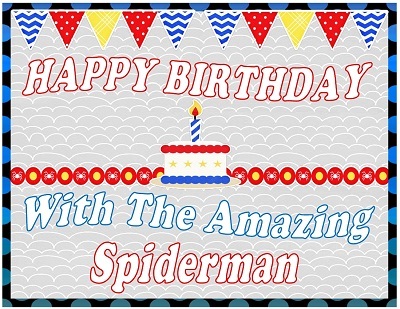 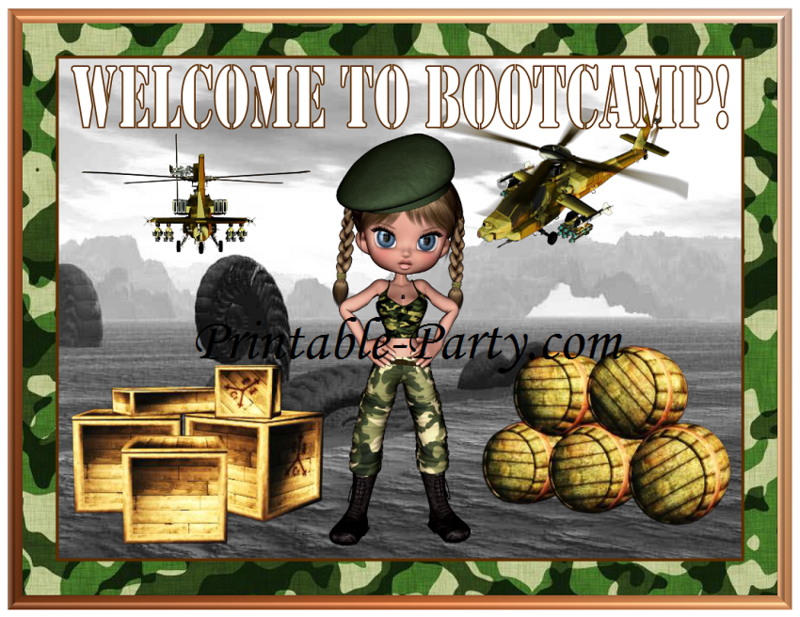 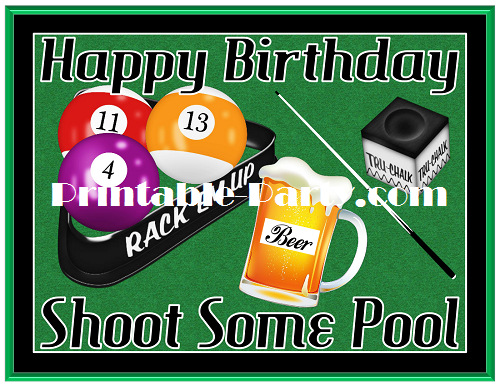 Click on any of the themed icons, to view the printable birthday supplies theme that interests you. 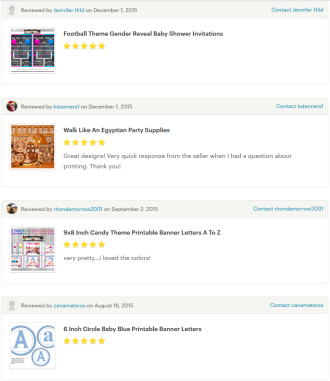 Once you click to view a specific theme, you will be able to see all digital or live images of the contents in each theme. 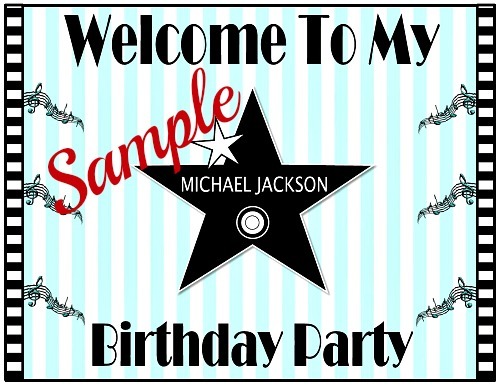 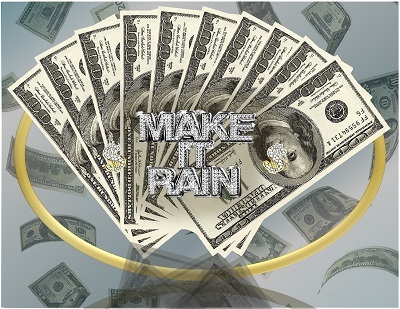 You can also read the list of printable items that are included in each themed pack. 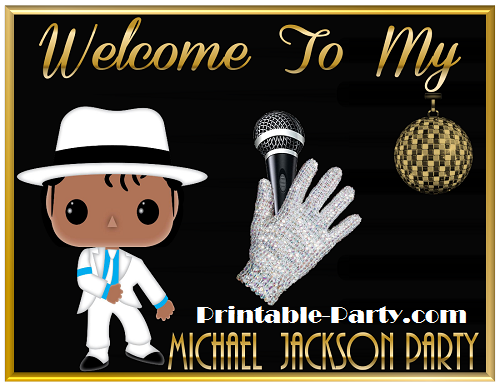 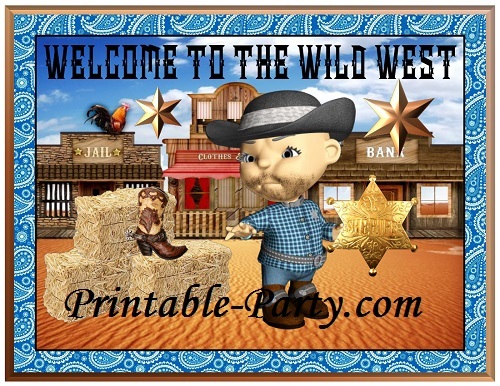 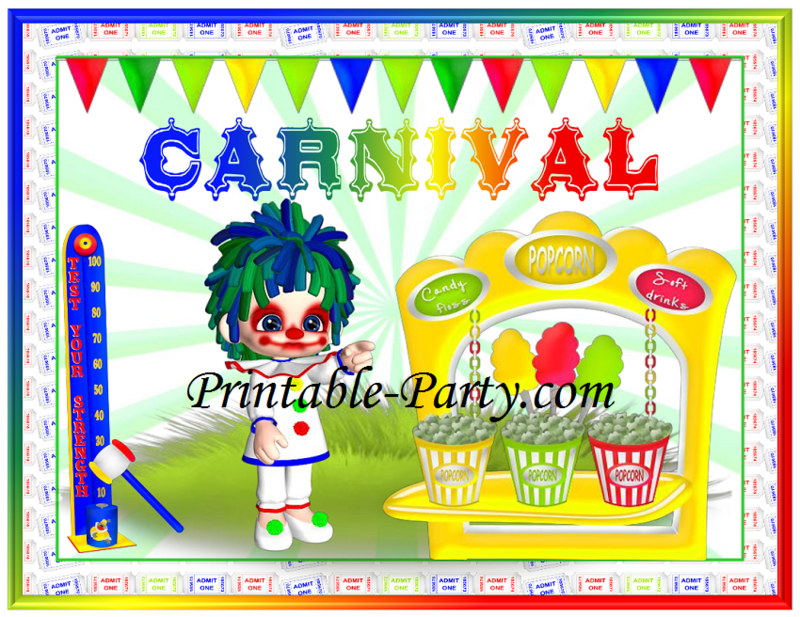 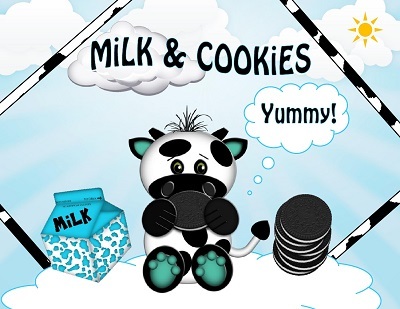 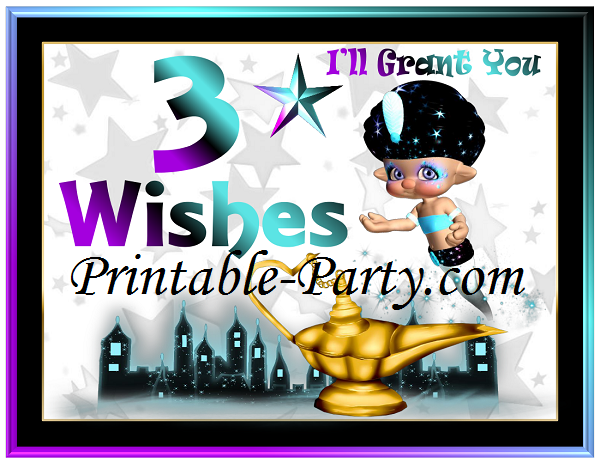 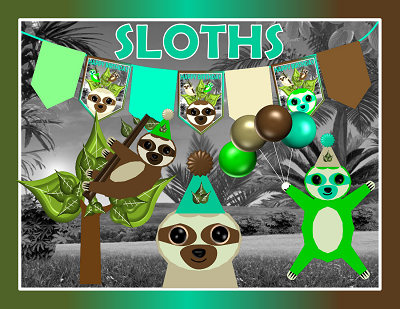 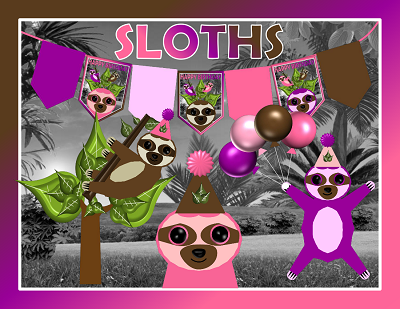 All of our printable party packs are only below for loads of themed printable decorations. 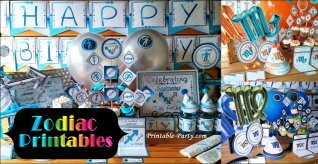 You can create a unique & stylish party unlike any other.